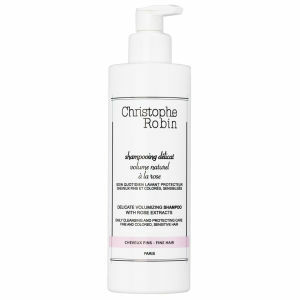 This innovative Christophe Robin Delicate Volumizing Conditioner with Rose Extracts gel formula enriched with rose oils extract and baobab leaves, moisturises the hair and locks the acid pH balance into the fibres, to limit the pigments escaping so colour remains brilliant and fresh. 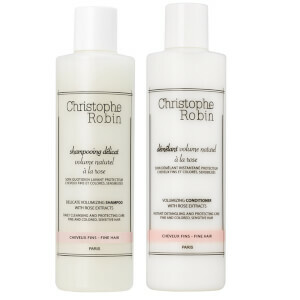 Lather into wet hair, massage scalp right through to ends, leave on for an Optimum effect use in conjunction with Christophe Robin Delicate Volumizing Shampoo with Rose Extracts. 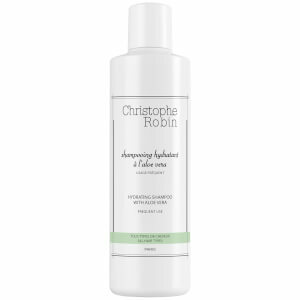 Nice conditioner of softening my hair so well, especially for dry and damaged hair type. Love the rose scent the most! 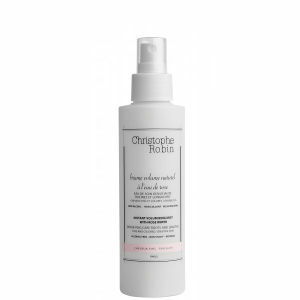 soften my hair with great rose scent, totally worth the price!